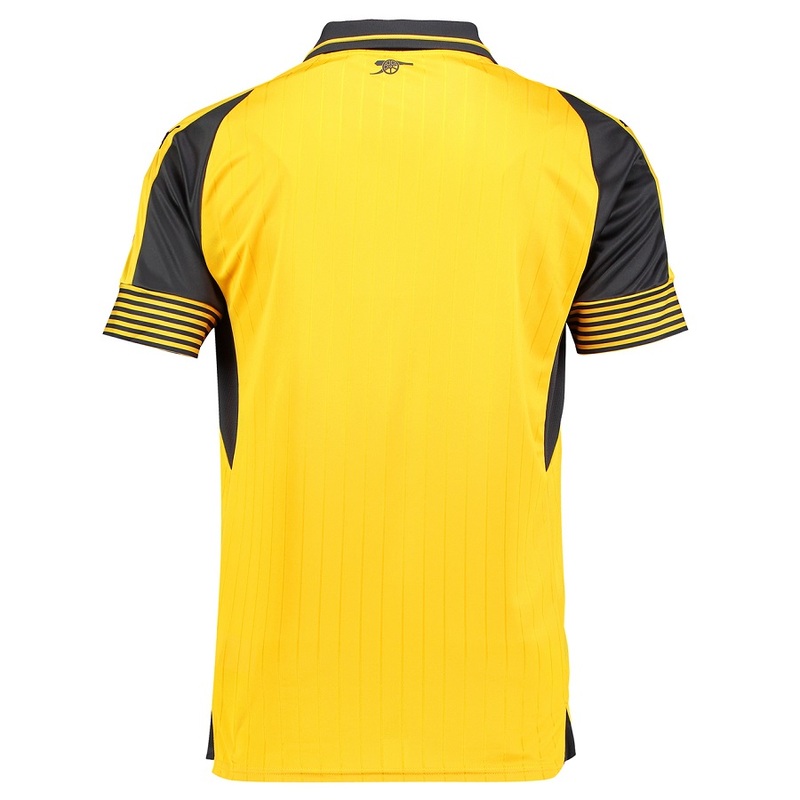 The body of the shirt has pinstripes and features the Puma Cat and the club crest on the front. A cannon features on the back neck area. 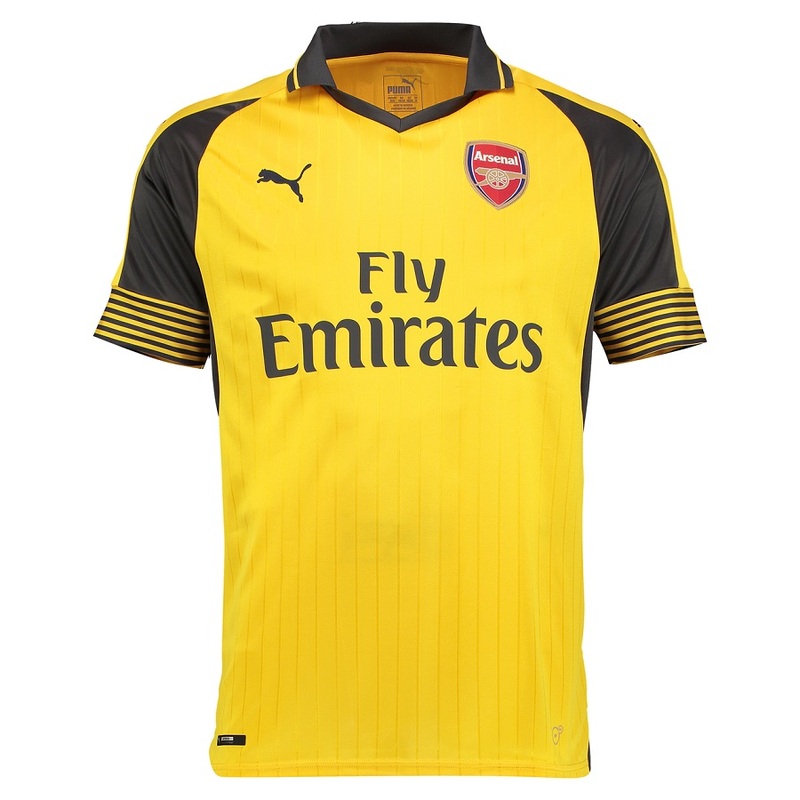 The away kit features the new ACTV-R technology, inserted in the front and back of the shirt to help players maintain an optimum body temperature.